Creating a compelling, effective sales meeting agenda is absolutely essential to the success of any sales meeting, whether it’s a national event or a weekly office check-in. When deciding on your sales meeting themes, consider the toughest challenges your team is currently dealing with. 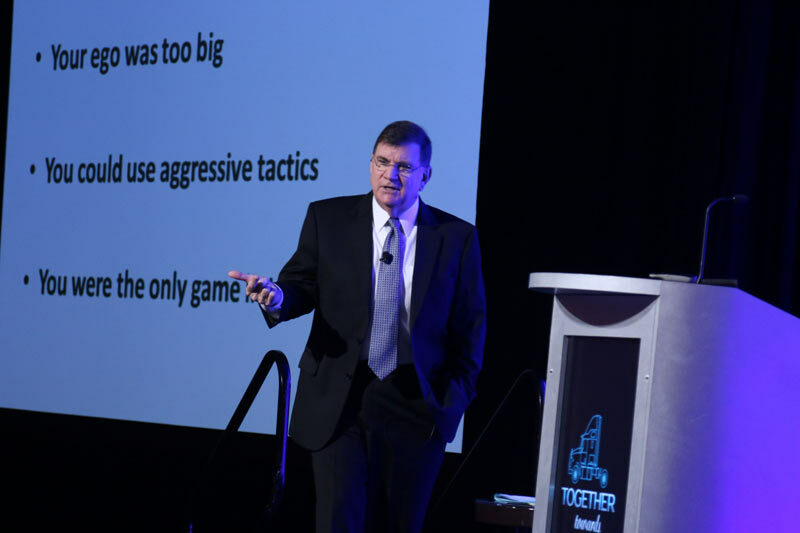 Make sure the broader meeting theme addresses the specific problems your salespeople are facing. Is lead generation the biggest issue, or is it closing the deal? Ask your sales people to share their ideas, questions and concern before the meeting, and incorporate their feedback into your sales meeting agenda. Other sales meeting ideas include allowing your salespeople to develop sales meeting themes and agendas, doing case studies of particularly successful closing strategies, and engaging meeting attendees in fun ‘get-to-know-you’ team building activities. One thing a sale meeting should not be is a waste of time. Your salespeople need to be out in the field or online generating and following up on leads, or a million other things, so it’s important your sales meeting provides them with valuable tools to do just that. 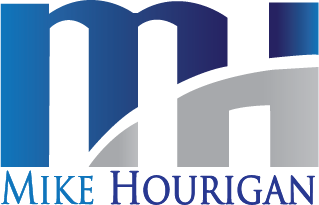 Mike Hourigan is a Motivational Keynote Speaker, Author and Consultant who specializes in sales training. Call Mike Toll-Free at 1-888-PRO-KEYNOTE or fill out form below.